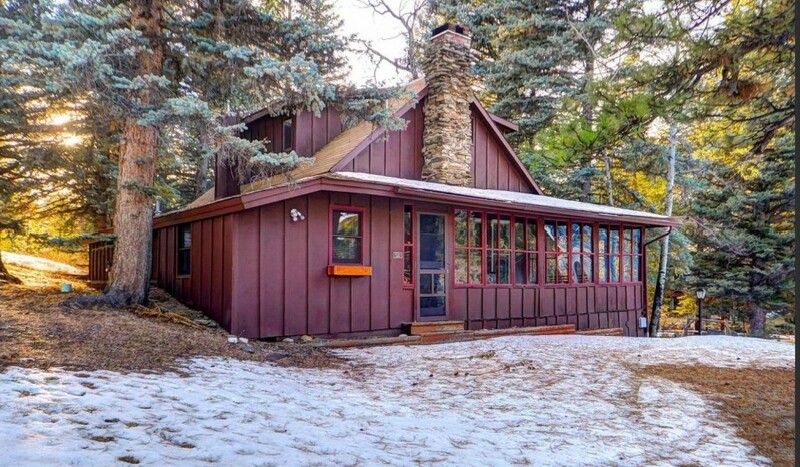 When you vacation in a 2 bedroom (King, Full) historic cabin on the Big Thompson River, you create memories of a lifetime. 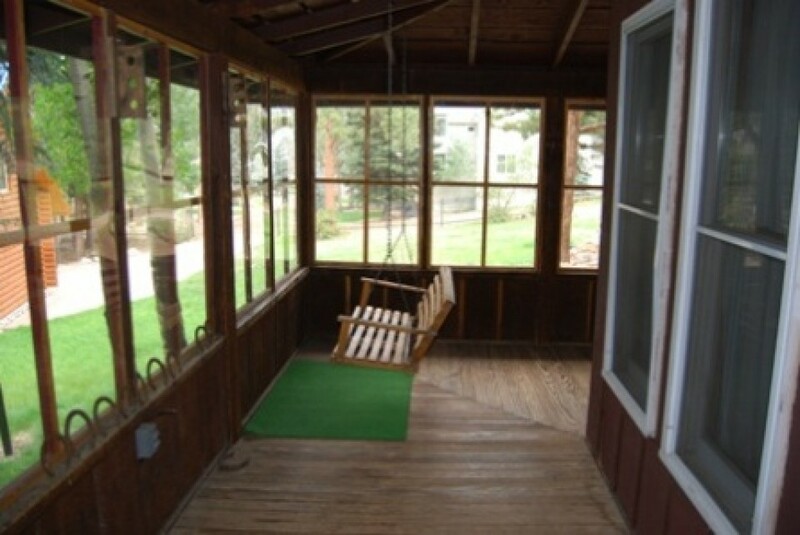 Relax on the enclosed porch swing as the family goes fishing from your riverside yard. 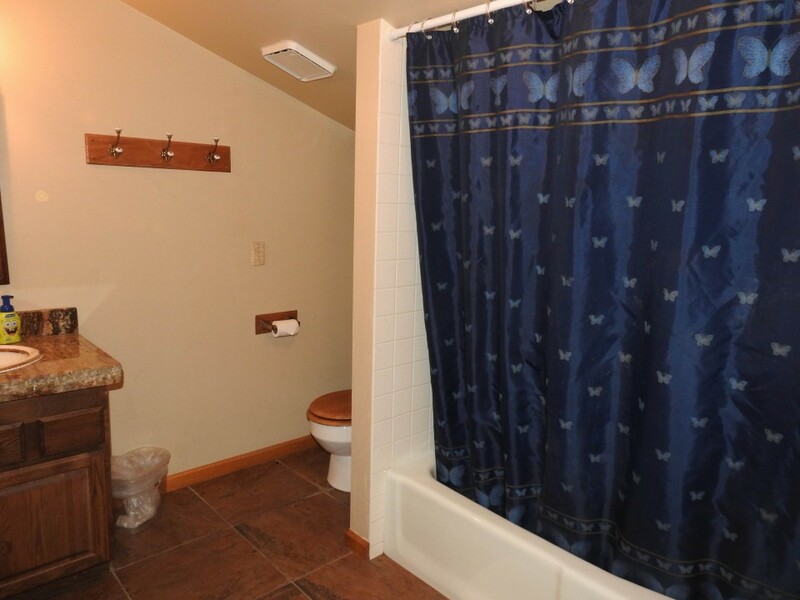 Watch for wildlife as you enjoy the tranquil wooded setting! 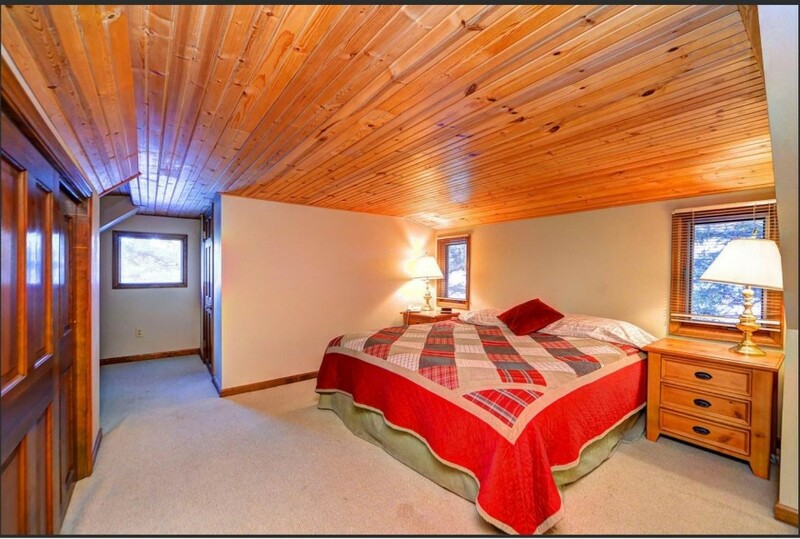 Welcome to Blue Spruce River Cabin! 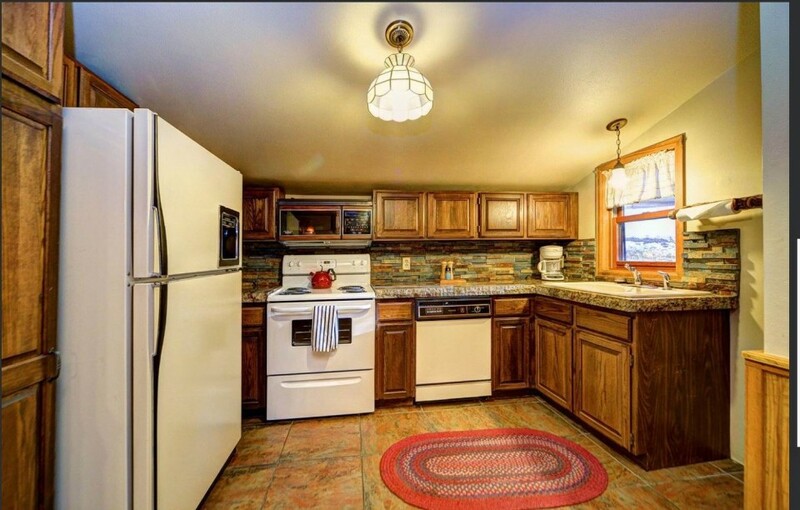 You may want to use the gas grill to prepare your dinner on the private patio before settling in for the night. 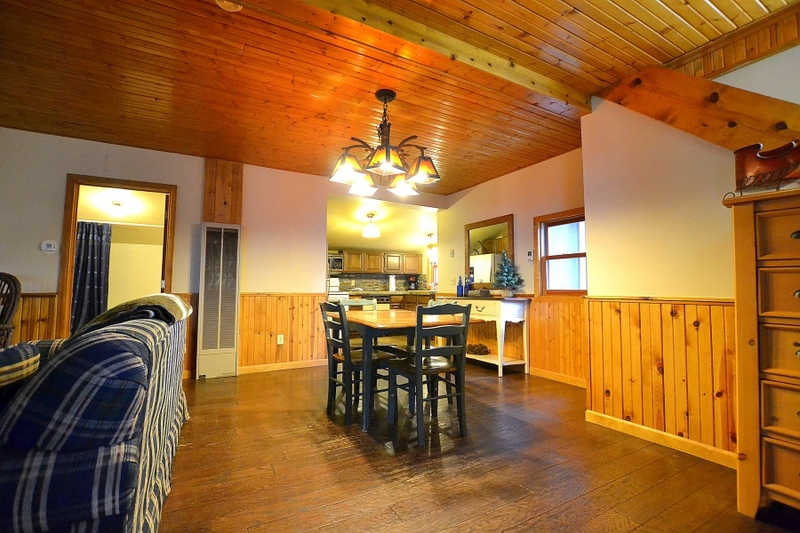 Next to the upgraded kitchen is the Great Room with wood stove and dining table for six people. 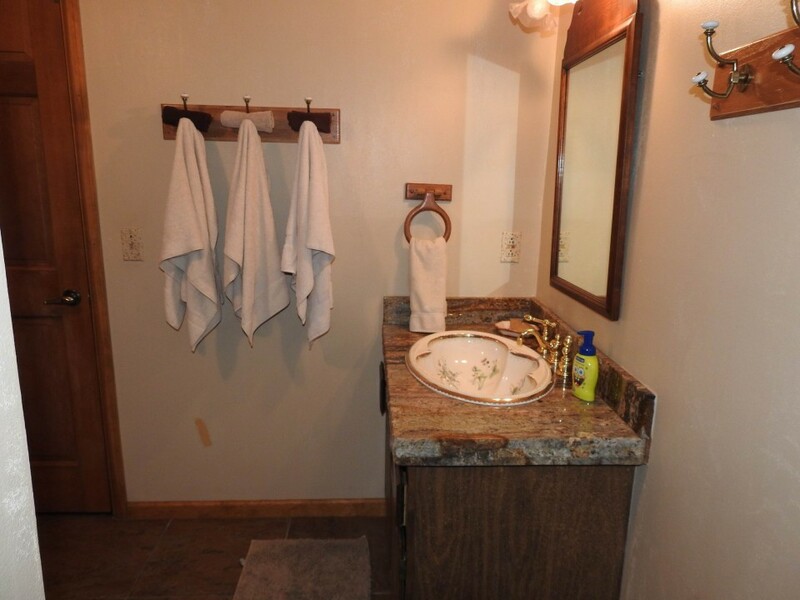 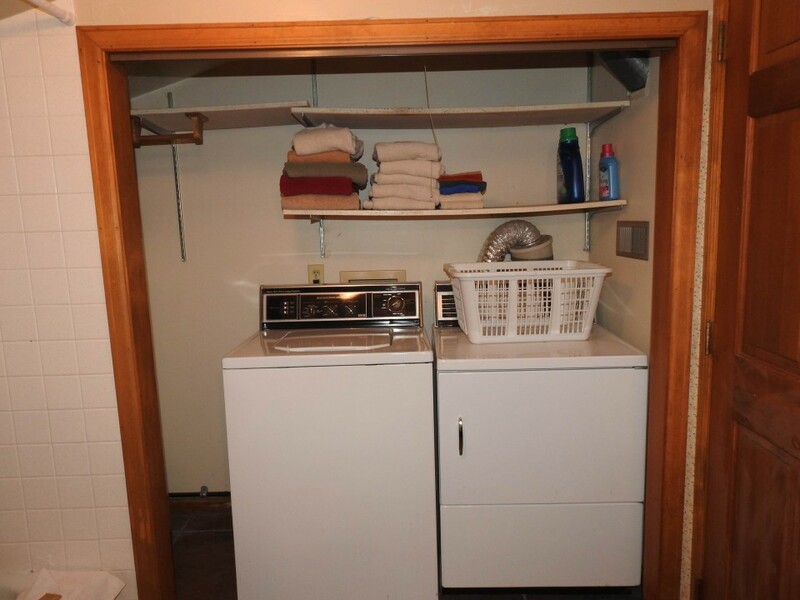 The full bathroom is on the main floor. 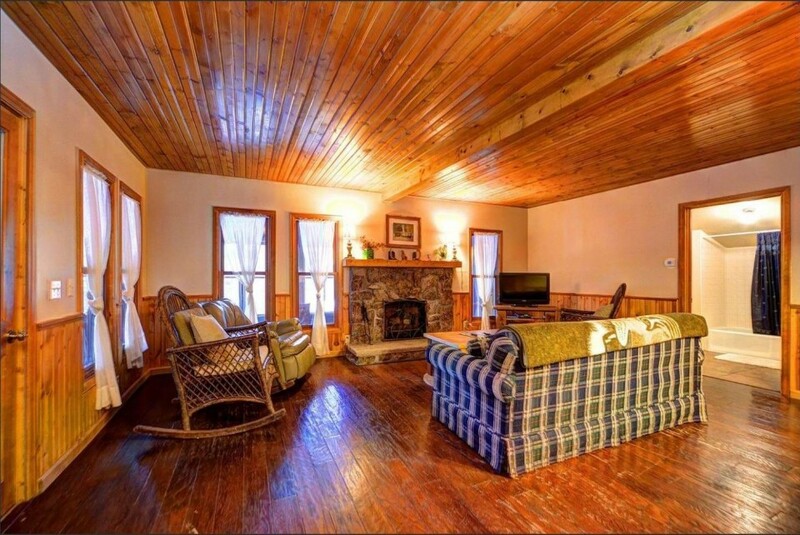 The screened porch is your connection between the Great Room and the second bedroom. 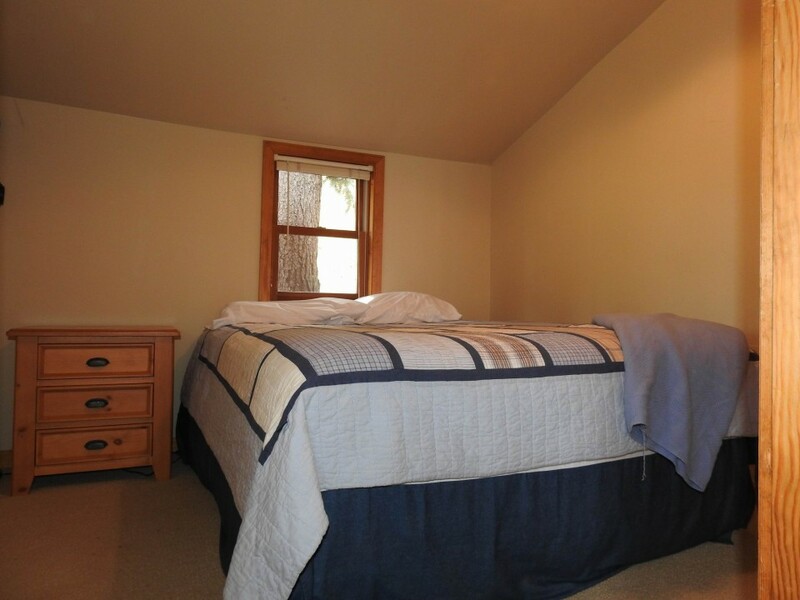 Upstairs is the Master Suite with King bed and half bath. 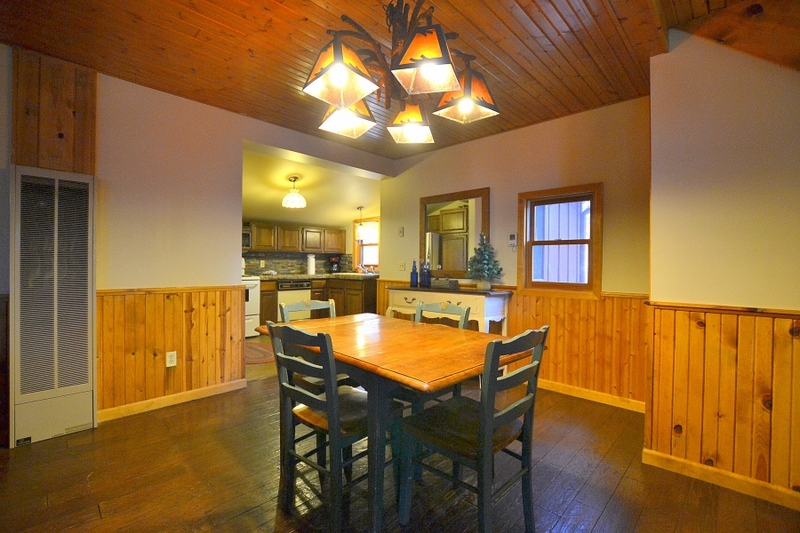 Blue Spruce River Cabin is your mountain vacation memories in the making!